We take dentistry seriously. In fact we have a suite dedicated to the practice of dentistry. 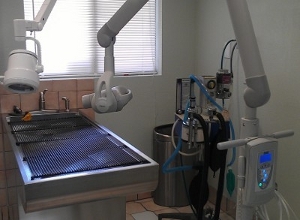 Our dental suite is packed with state-of-the-art equipment to ensure the highest quality, and safest dental procedures.